For the first time, bluetooth headphones are outselling wired headphones. Bluetooth headphones these days offer far better sound quality, more wearing comfort, and easier pairing than ever before. To pick the right headphones means identifying where you’re going to use them. There are some pretty big differences, so to that end, let’s look at the best in some common categories. Jabra MOVE Wireless headphones win out for overall comfort, sound quality, and design. Jabra Move’s on-ear style is light and easy on the head and ears. The left ear cup gives wearers a 3.5’’ stereo input, which is a great idea. Having a stereo jack effectively gives you two kinds of headphones in one. After all, batteries have a nasty habit of running dry right when you’re getting into your tunes. Also on set is a multifunction button that allows you to pause your music. Jabra MOVE delivers 12 days of standby and 8 hours of solid usage. Sound quality is unusually good across bass, mid and high ranges. 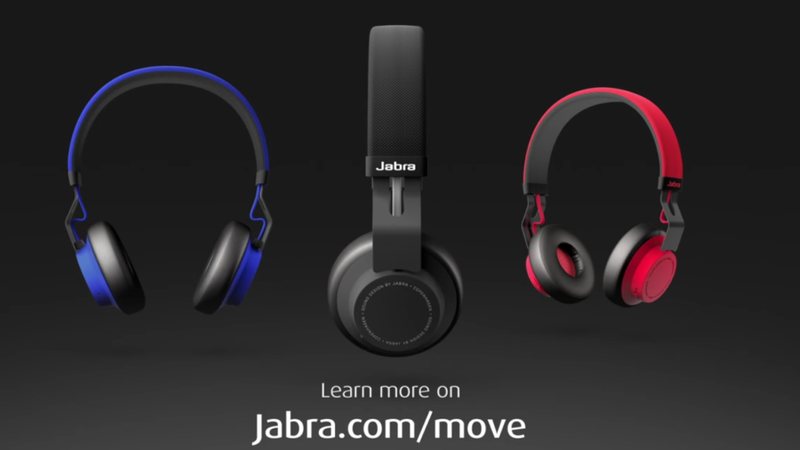 Price point for the Jabra MOVE hovers is around $69. Sennheiser Momentum 2.0 Wireless are designed for the audiophile and have the performance to match. The headphones come in several styles, including on-ear and around-ear. Noise-canceling is always on; so there is no switch to turn it off or on. You also get dual integrated mics for making calls. Sound quality is superb, with bass lines distinct and powerful without rattling your teeth. Mids are crisp and clear with no feathering of the lower or upper midrange, and high-end voices are bright. Like other Sennheiser headphones, the Momentum 2.0 don’t come cheap. Expect to spend around $500 dollars for these. The Creative Sound Blaster Jam offers up good quality sound in a no-frills design. It’s basic but works well, and for a price around 40 dollars, that’s not something easy to beat. They’re light on the ears and come with NFC for tap-to-pair, a really nice feature on a low-cost set. Sound is surprisingly good, given that just a few years ago, you couldn’t find decent, well-made, comfortable headphones like these for under a hundred dollars.You’re looking at 12 hours of battery for constant use. Marshall Major II Bluetooth On-Ear Headphones deliver a stunning 30 hours playtime on a single charge. These are really comfortable wearing earphones with well padded earcups. They’re collapsable so you can take them with you easily. Marshall Major II Bluetooth On-Ear Headphones allow you to make and receive calls, synced with your phone by a single analog knob. 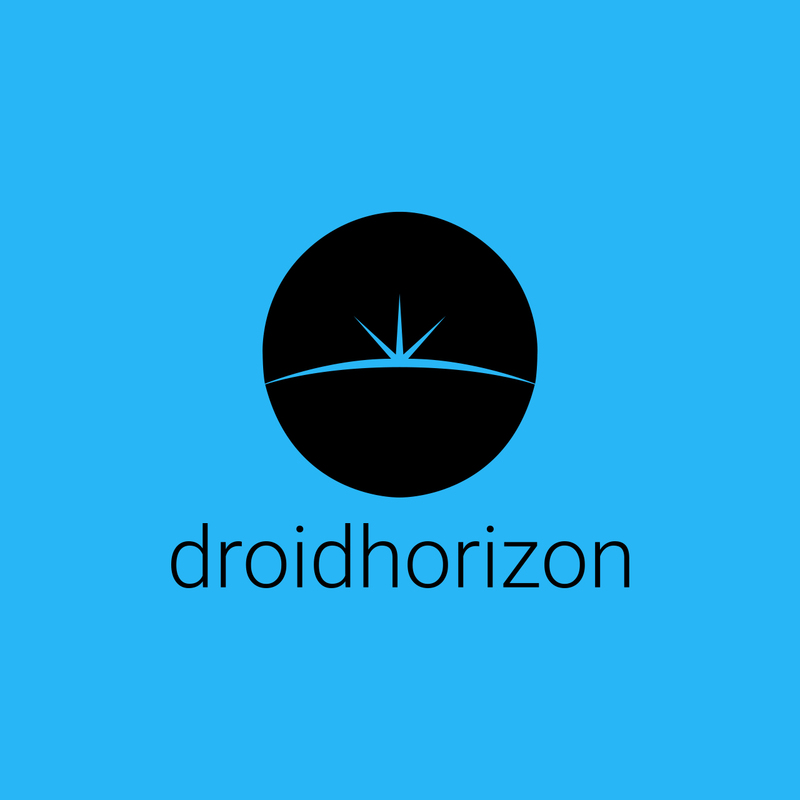 Sound quality stands out, which is rare for headphones with such long lasting battery power. Not cheap, but not pricey either, these will set you back around $110 USD. Bose SoundSport Wireless gets the nod for best workout/exercise headphones. They’re sweat-resistant and comfortable while sounding great. The fit is secure, sealing the ear canal while not going all the way in. Small ‘wings’ secure the plugs. These headphones stay put even during vigorous, high intensity exercise. Their quality for cell calls is good, but they shine the finest as exercise headphones. Sound settings can be customized through the SoundSport Wireless app. Bass tones are especially powerful and clear with no distortion, unless you jam the volume to deafening levels. Audio response is solid across bass, mids and high-tone, but again, the bass really stands out. You get three pairs of eartips: small, medium, and large. Rainproof, sweatproof, with outstanding sound, these are the headphones you need for your workouts. There is a lot of information to parse through when it comes to bluetooth headphones. Sites like Sweetflow make it a little easier by giving all the information you need, and performing in depth reviews. Evaluate your needs, and do your research to match them, and you’ll have no problem finding a great set of Bluetooth headphones.